Bright Beginnings Preschool is accepting registrations for the 2019-2020 school year. 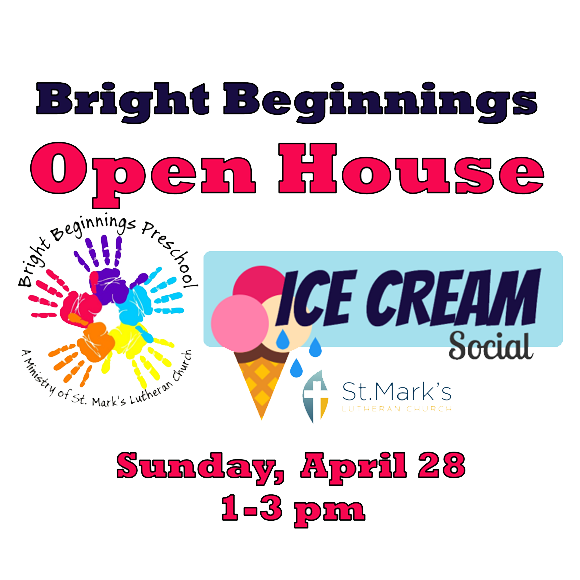 Come to the Open House and Ice Cream Social to tour the school, learn more about cooperative preschools and enjoy some ice cream and fun with the youth of St. Mark’s! 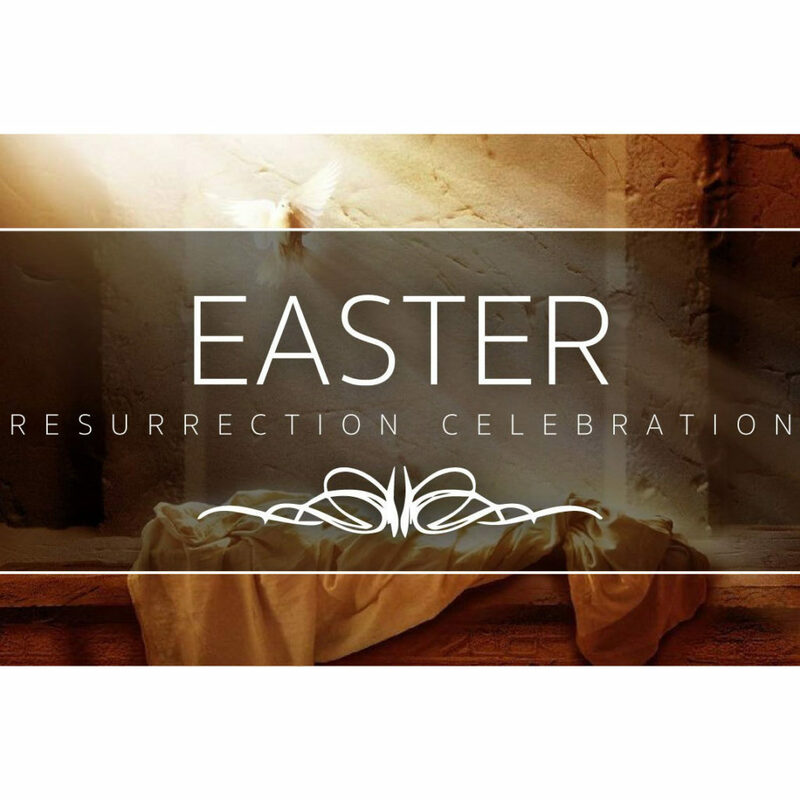 The event will be held from 1 – 3 pm. The public is invited. A parent cooperative preschool is owned and operated by the group of families who have their children enrolled in the preschool. The school’s teachers provide children with a quality preschool experience in a Christ-like setting. The preschool is administered and maintained by the parents. The parents assist the professional teachers in the classroom on a rotating basis and participate in the educational program of all the children. 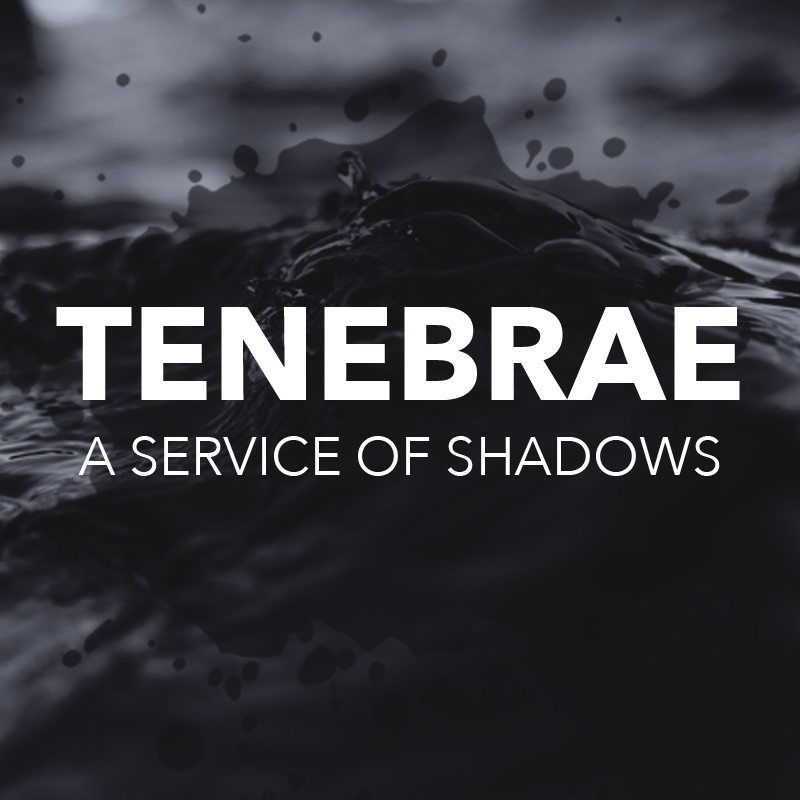 Each family shares in the business operation of the school (usually a nonprofit venture), thus making it truly a cooperative venture. Parents, preschool children and their teachers all go to school together and learn together. Bright Beginnings Cooperative Preschool is a ministry of St. Mark’s Lutheran Church.